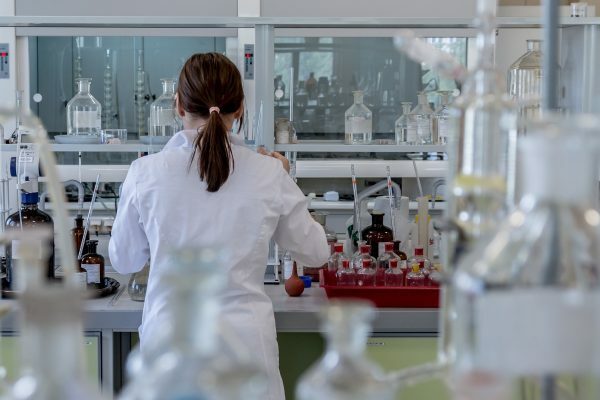 In Manchester, healthcare company Roche, will invest £20 million investment over three years in a precision cancer research partnership with the Christie NHS Foundation Trust in Manchester. This will use cutting-edge genomic technology and big data to accelerate the next generation of digital clinical trials for rare cancers, making the UK a leading global hub for rare cancer trials, potentially benefiting nearly 5,000 patients annually. The AHSN Network welcomes the government’s Life Science’s Sector Deal 2, announced this week by Health Secretary Matt Hancock and Businesses Secretary Greg Clark. 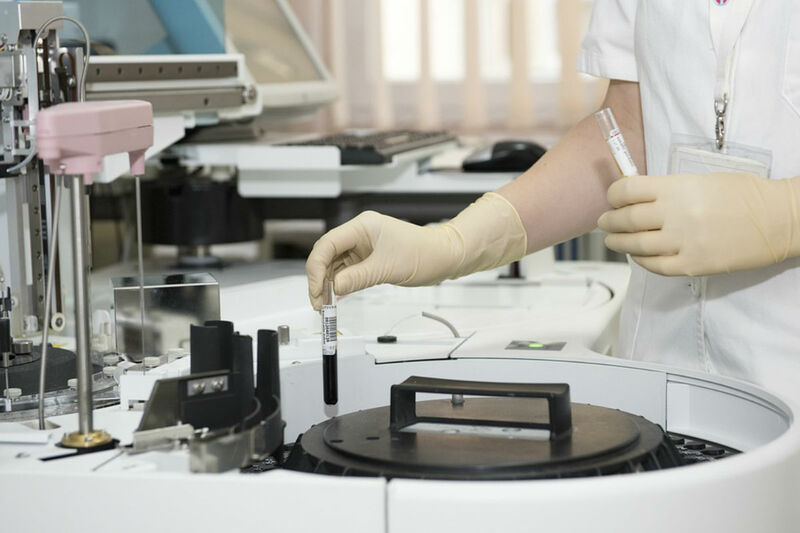 This second Life Sciences Sector Deal will support healthcare innovation and back businesses to create high-paid, high-quality jobs as part of the government’s Industrial Strategy. Strong progress has already been made since publication of the first Life Sciences Sector Deal published in December 2017. The new deal cites the strengthened role of the AHSNs in improving NHS access to new technologies. 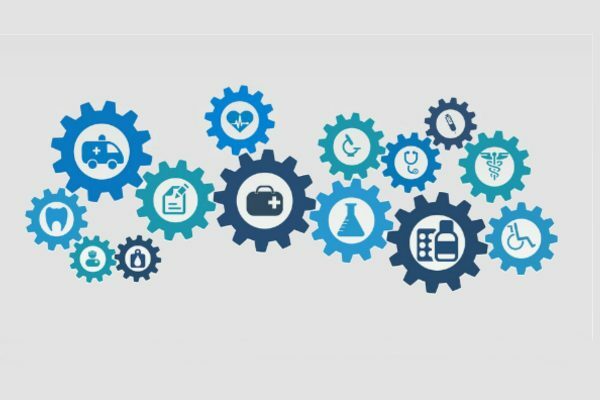 The AHSNs are working with industry and local NHS partners to: understand local health and care needs; support system navigation; provide access to testing; and support the adoption and spread of products in the NHS. This has underpinned AHSN engagement with 1,173 companies so far this financial year, leading to 86 long term strategic partnerships for companies with the NHS. Another significant achievement in the last year has been the implementation of the Accelerated Access Review with government, industry, the NHS and its partners working together to put NHS patients at the forefront of the latest advances in healthcare. A key component of this going forward is the new programme of work with a much-enhanced and strengthened Accelerated Access Collaborative with a mandate to oversee the innovation landscape for all types of technology. The role of AHSNs is recognised in the Life Science’s Sector Deal 2 as central to building a stronger innovation ecosystem and as a crucial partner in the Accelerated Access Collaborative for the delivery of a consistent, high quality offer to innovators and the health system across the country. The Life Science’s Sector Deal 2 also gives its backing to the wound care industry through its support for the development and uptake of digital clinical decision-making tools. The wound care sector deal involves industry, the AHSN Network and the NHS working together, with government commitments to improve innovation adoption, to reduce variation and improve patient outcomes in wound care treatment. The wound care deal is an important step for the health technology sector, with the announcement well-placed to provide the framework for future agreements.